Temple University Center City and Barnes & Noble College celebrate the grand opening of its new campus bookstore and cafe. 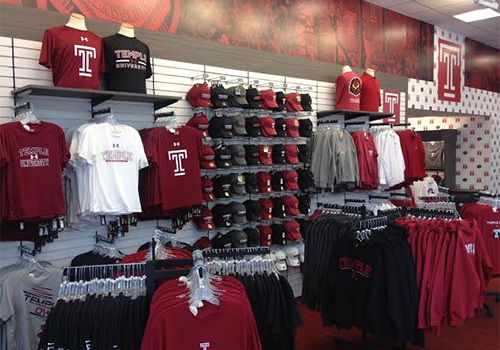 Representatives from Temple University and Barnes & Noble College recently came together to host a ribbon-cutting ceremony to celebrate the grand opening of the new Temple University Center City Campus Bookstore and café. The additions are part of a $2.75 million renovation project for the Temple University Center City campus and complements Dilworth Park, which reopened across the street in September after extensive renovations. The improvements to the 130,000-square-foot Center City campus building, located at one of Philadelphia’s premier intersections, include a wider and more inviting lobby with digital displays, a new glass and steel canopy, and new exterior signage. 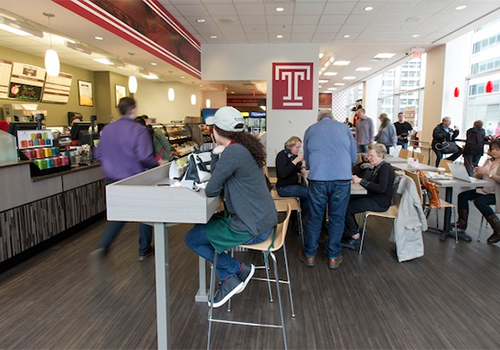 The new bookstore and café offer a variety of food, snacks and beverages, textbooks, school supplies, and Temple-branded merchandise and apparel. 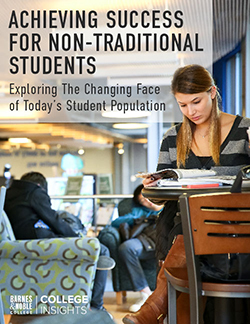 The new Barnes & Noble cafe in the Temple University Center City Bookstore serves not only busy center City student and faculty, but also the local community. 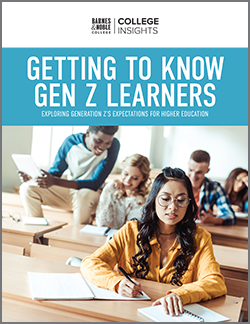 That central location will not only serve students attending the Center City campus, but also the surrounding community. 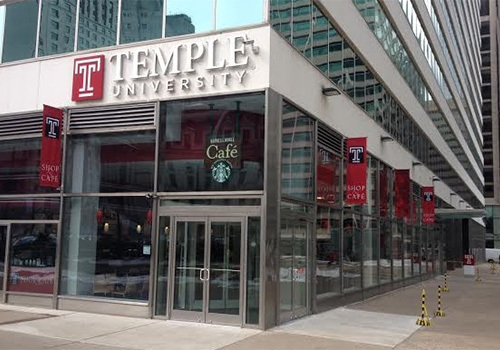 The campus bookstore and cafe completed the second phase of a major renovation to the Center City campus located at 1515 Market St., just west of City Hall.